No matter what you need to use them for, these yellow flags are the perfect solution. At a cost effective price, they’re ideal for marking out locations for you and your team, even when you need to identify numerous points to complete a project. Designed to high industry standards, these flags are easily identifiable, streamlining process and speeding up jobs. They’re designed to withstand all weather conditions, meaning you’ll never have to worry about halting work. The bold colour ensures, everyone working on the project will easily be able to see the flags, no matter the conditions you’re operating in. 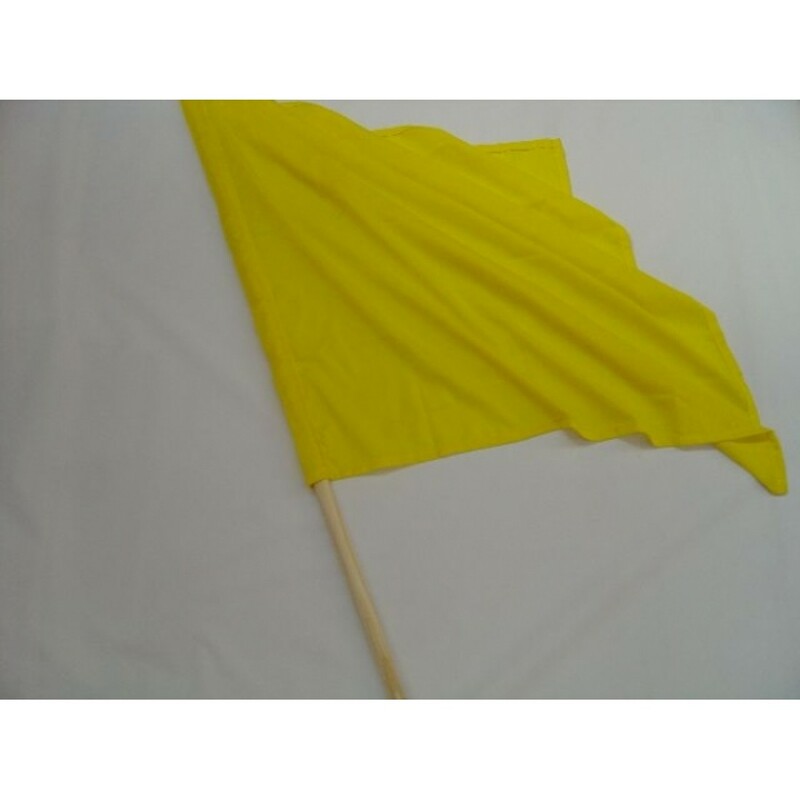 Whether you just need to buy a single yellow flag or have a need to purchase in bulk to match the demands of your job, we’re a supplier you can rely on to get your delivery to you quickly. It’s an important part of your PPC kit and ensuring that you can each job done quickly.